Get a grip on your graphics with Magnet Source® Vehicle Wrap Magnets from Master Magnetics, Inc. 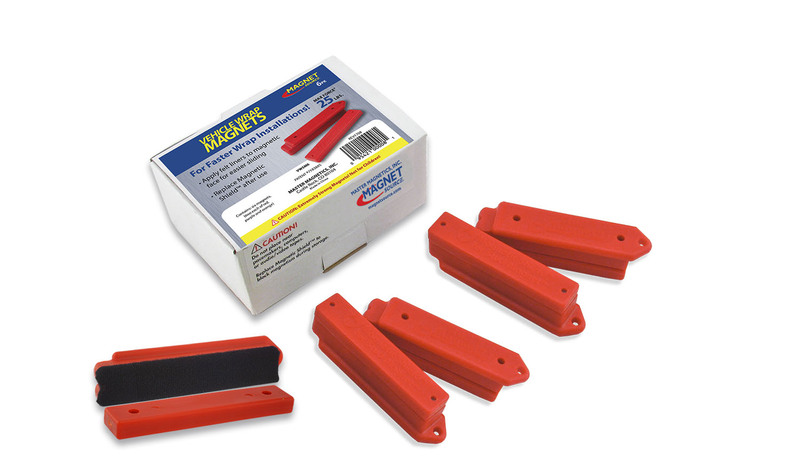 Compared to the traditional method of tape, these magnets make each job faster, easier and more economical. Strong neodymium magnets with 25 lb. pull firmly hold graphics in place during the application process. 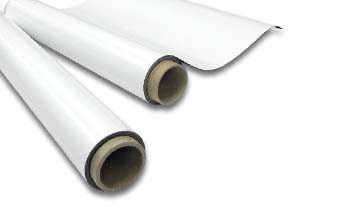 The easy-grip patented design allows wrappers to hold and reposition graphics quickly and easily throughout the application process, saving time and money. The polystyrene casing prevents scratching or marring of the graphics and vehicle during installation. 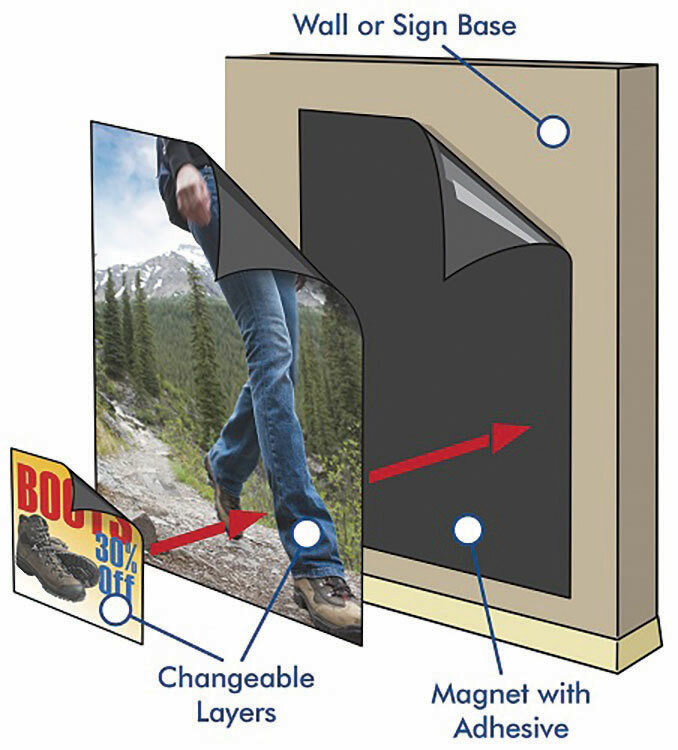 Each Vehicle Wrap Magnet, approximate size .75” D x 1” W x 4” L, includes a Magnetic Shield™ to block unwanted magnetism during storage, and a non-scratch felt liner for added protection of delicate surfaces. One box contains six magnets. As people around the world viewed the 2014 Winter Olympic Games broadcast from Sochi, Russia, many noticed the distinctive artwork on helmets worn by racers in the skeleton event. There are a variety of methods available to today’s signmaker for cutting rigid and flexible substrates, including computer numerical control (CNC) router tables, flatbed tangential blade cutting systems, vinyl cutters and more.